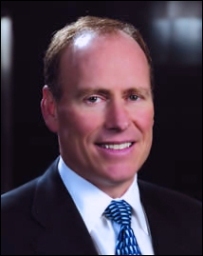 David McLain is one of the founding principals of Palisades Financial, LLC, which is a real estate investment advisor and fund manager to the Palisades Regional Investment Funds I and II. David has over 20 years of experience as a commercial real estate professional in the structured finance, acquisition and portfolio management arenas. Through the years David has directly participated in transactions valued well in excess of $1.5 billion. At Palisades, David has been primarily responsible for structuring, closing and overseeing many of the non-traditional hybrid loan transactions, corporate financings and defaulted debt purchases for Fund I and II. David has assisted in developing strategies that have led to the successful monetization of over 85 opportunistic investments made by both Funds through the years. He also oversees the asset management of many of the two Fund’s transactions. Prior to joining Palisades Investment Financial, LLC, he gained vast experience as Vice President of Wafra Investment Advisory Group, Inc., where he participated in the formation, investment and management of five real estate funds totaling over $400 million of capital for the Government of Kuwait. He was the lead principal responsible for closing over 40 transactions involving 3.2 million square feet of retail, industrial and office properties and 2,000 apartment units, in deals structured as mezzanine/equity financing, joint ventures and/or direct ownership. Prior to Wafra, he was a Senior Analyst with Marathon Oil Company for six years. David was involved with structuring numerous corporate real estate investments and was Marathon’s financial representative in reviewing international joint venture projects. He has a B.A. in Economics from Wittenberg College and an MBA from Miami University. He is the Vice-Chairman of his town’s zoning board and has served on numerous condo boards. David has been a featured speaker in numerous industry conferences and has been quoted in various trade magazines including Bloomberg, Barron’s, CPN and Real Estate Weekly. He and his family reside in Bergen County and are members of Knickerbocker Country Club. 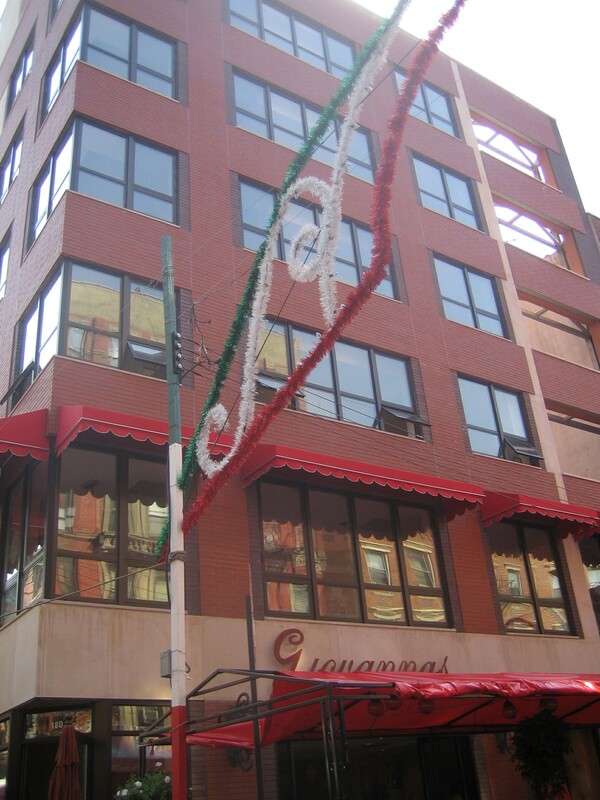 $5,000,000 Bridge/Construction Loan to complete a partially built six-story elevator mixed-use building consisting of a 2-story owner occupied restaurant and 4 upper level condo units in Little Italy, NYC.